Right now, state policy-makers are facing the challenge of transitioning to cleaner energy according to guidelines in the Clean Power Plan. 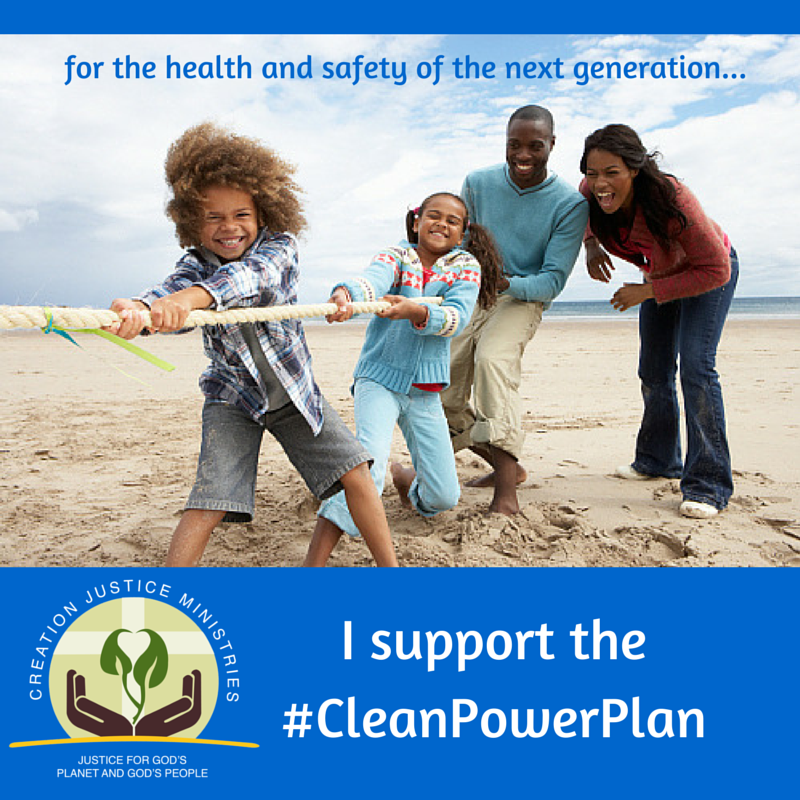 The clean energy transition is vital to the health of the next generation. Pollution is harming our children, and children of color are experiencing the worst impacts. One in six African American children suffers from asthma. Please urge your governor and state legislators to swiftly plan to get your state on track toward a future with cleaner energy and cleaner air.